Call Now For Updated 2015 Tiguan Specials. 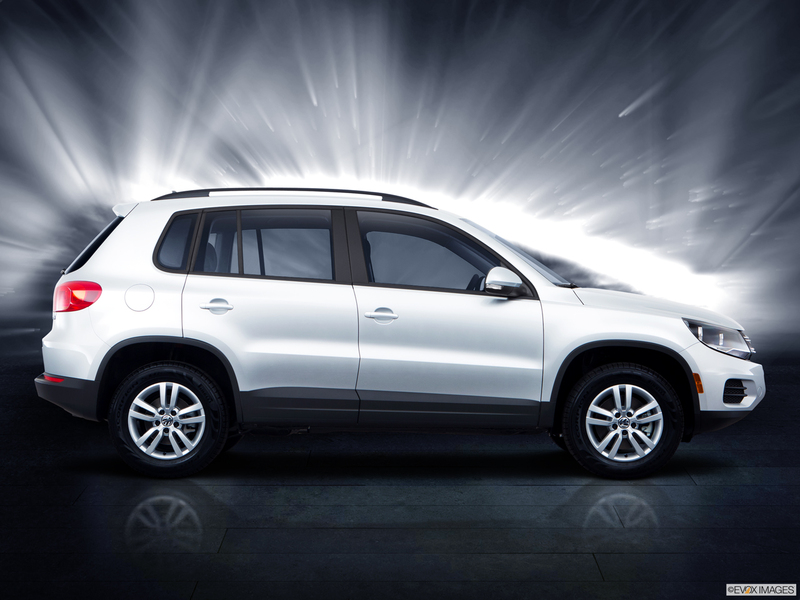 Request Your 2015 Tiguan Quote! The 2015 Volkswagen Tiguan offers upscale detailing and powerful performance for a small SUV that's fun to drive. The S model is powered by a 200-horsepower, 2.0L inline four-cylinder, 16V, turbocharged/ intercooled engine. Surprisingly fuel efficient, this SUV gets an EPA-estimated 21 MPG in the city and 26 highway miles. Its Intelligent Crash Response System (ICRS) will, in the event of a crash where the airbag deploys, disable the fuel pump, unlock all doors and turn on the hazard lights; this feature is standard on all models. Driver and front passenger, front and side thorax airbag supplemental restraint system and Side Curtain Protection® head airbags, front and rear, come standard for all models. Volkswagen Car-Net® features a seamless connection with your mobile devices. 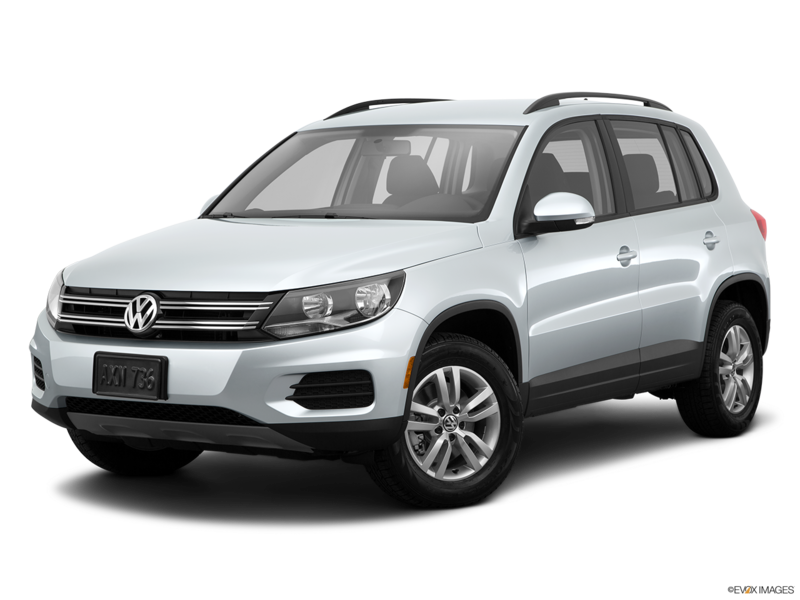 So if you are shopping for a 2015 Volkswagen Tiguan in Nashville then visit Hallmark Volkswagen at Cool Springs in Franklin to test drive one today. 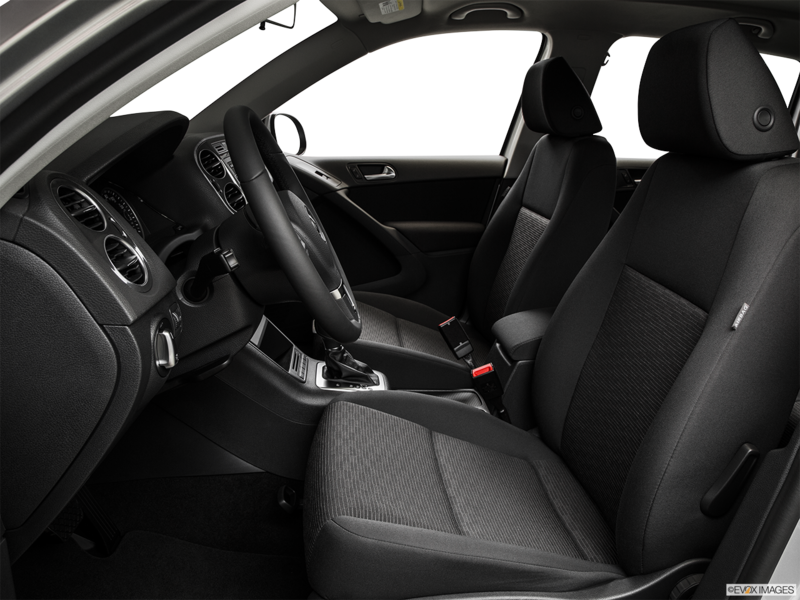 The 2015 Volkswagen Tiguan luxurious interior includes V-Tex leatherette seating surfaces and 40/20/40 split-folding rear seats, allowing you numerous seating options. 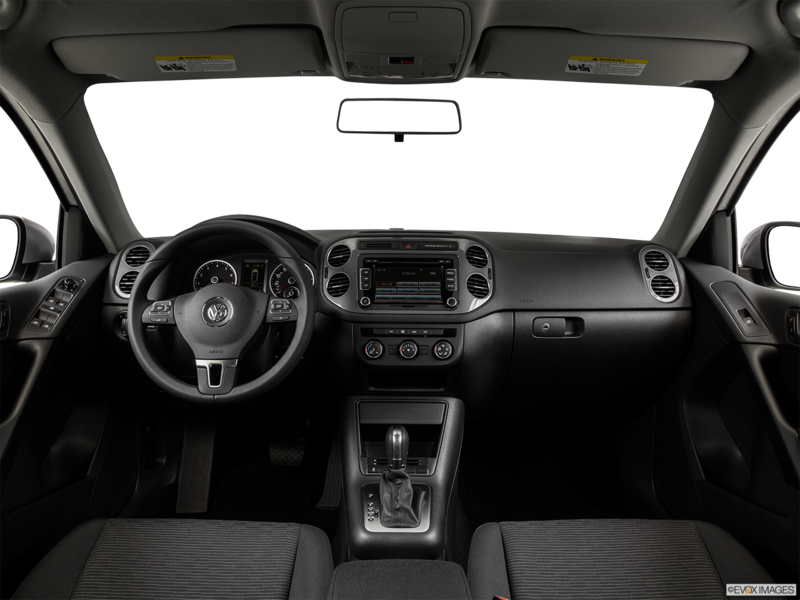 The vehicle is equipped with a touchscreen sound system with HD Radio™ as well an MP3 and WMA-compatible CD player, standard on the S and SE models. The 2015 Volkswagen Tiguan offers a rearview camera, making it easier to see what's behind you. The vehicle is equipped with 65 percent light-absorbing glass in both the rear side and rear windows, standard on all models except the S.